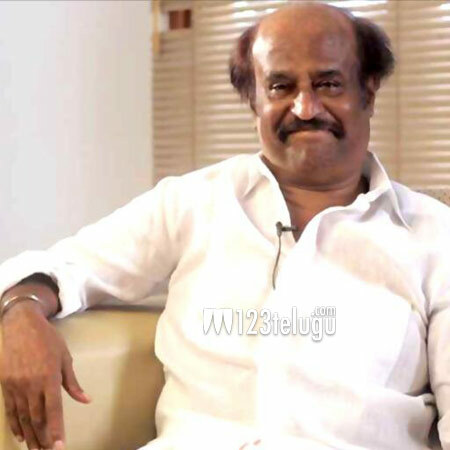 It is a known fact that Kabali director, Ranjith Pa will be making yet another film with Rajinikanth. The pre-production of the film is nearing its completion and news from Chennai sources suggests that Rajini will be seen in a never before seen avatar. Various sketches are being readied for the star to try out a new look. The film will once again showcase the superstar in a very aggressive manner and plans are being made for the same. Dhanush will be producing this film which will be made on a huge scale. Vidya Balan is in talks for this film and an official confirmation is yet to be made in this regard.